Saving money from eliminating unused products is my favorite. Although, obviously being able to make sure we are getting the most out of our other SaaS is great as well. Not much to report as of yet. Will let you know. We are seeing our spending in real-time, and we are figuring out better policies and procedures to approve SaaS applications moving forward. * We monitor all Intello reviews to prevent fraudulent reviews and keep review quality high. We do not post reviews by company employees or direct competitors. Validated reviews require the user to submit a screenshot of the product containing their user ID, in order to verify a user is an actual user of the product. Hi there! 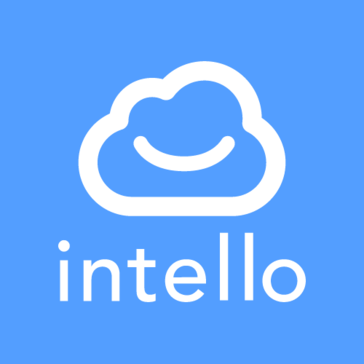 Are you looking to implement a solution like Intello?